You can check out the looks, see additional pictures, get details & more by clicking on the numbers. 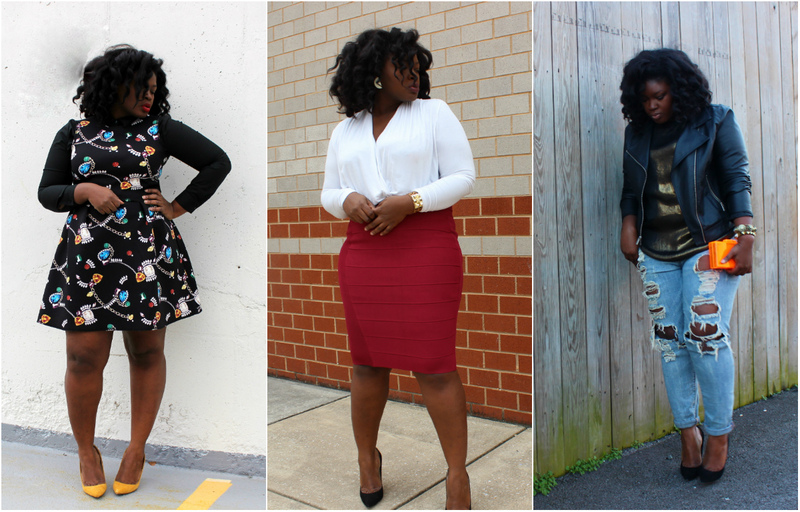 Today is the first day of the year and it is a Thursday so it is only fitting that we do a throwback Thursday post featuring some of my favorite looks from 2014 and also talk about my new year resolutions. 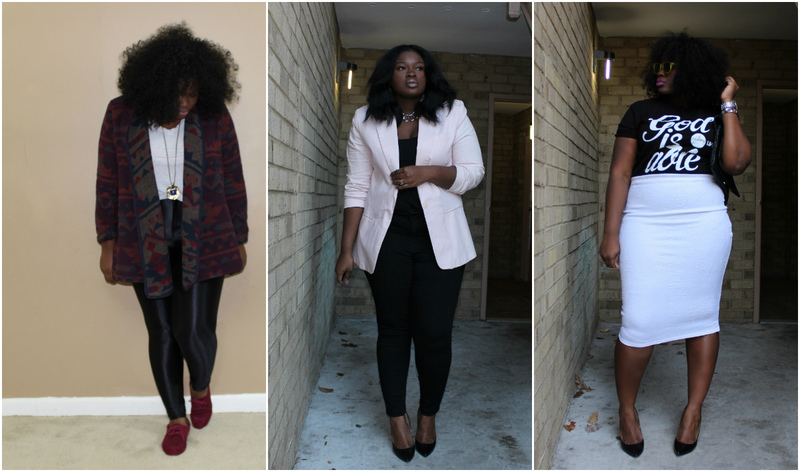 While reviewing my looks from this past year a few things became evident to me . I realized how much I love a fur clutch ( like this cuddle one clutch from Asos), a killa pair of Black Pumps ( budget options Here), the boyfriend jean, a trench coat, midi skirts ( like this Full option or this Bodycon option), monochrome, and finally blazers. 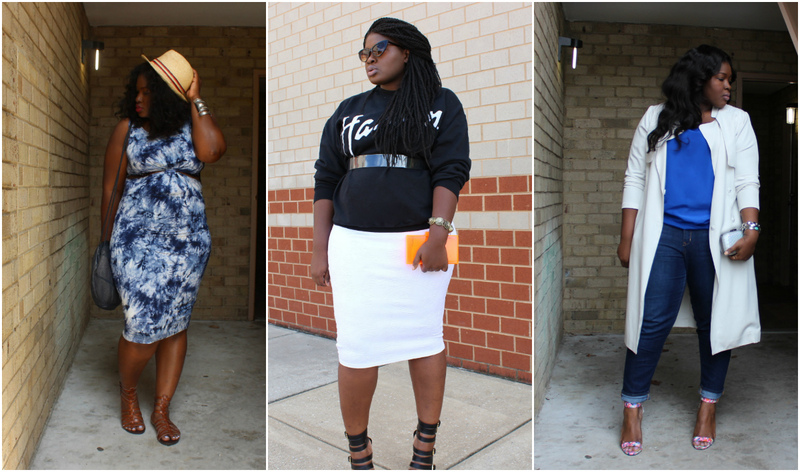 These are items that are continuously in heavy rotation for me and that I feel comfortable wearing. 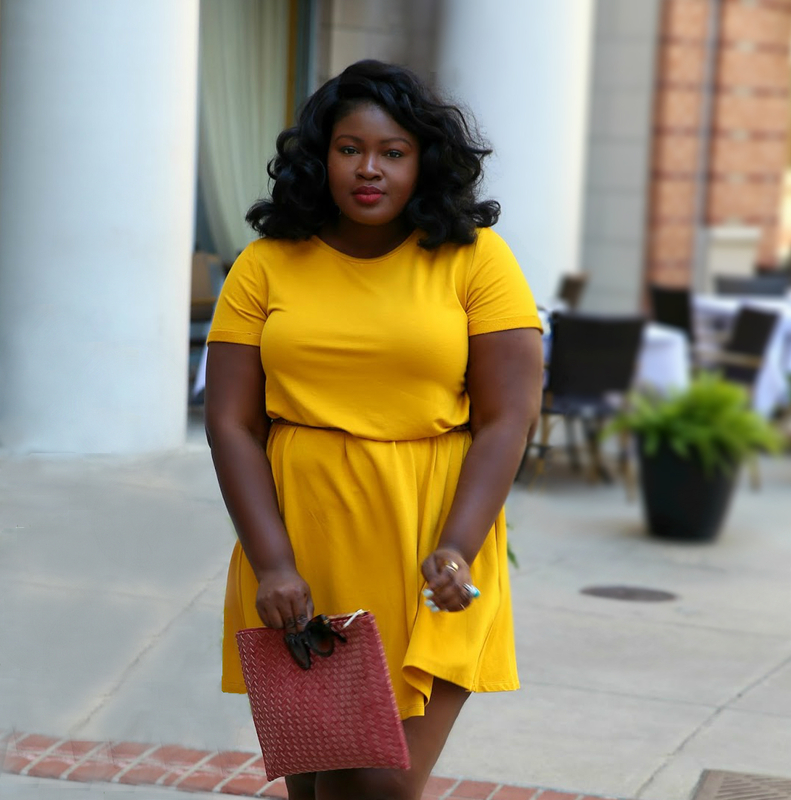 Understanding your closet staples will save you money because it will reduce impulse buys and it will also help you create outfit formula’s that hopefully will simplify the getting ready process. Now its time for resolutions, my resolution for 2015 is to grow exponentially in every area of my life except for my waistline. 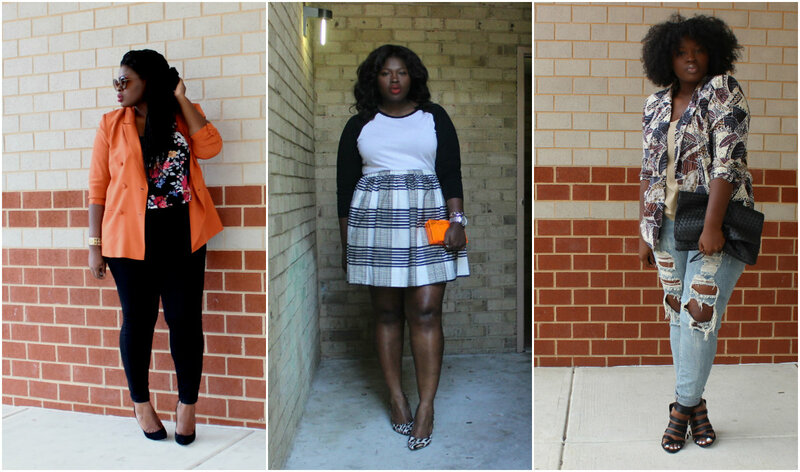 I just want to be a better mother, wife, lover of Jesus, blogger,employee and employer. I want to stop living in fear of making the wrong decisions and just let what will be be. I want to have rich experiences that involve traveling more…………. Additionally my wish for you this year is that you read this blog every day, click a link, buy something LOL no I’m just joking but no I’m serious read the blog every day, click a link! Ha ha have a wonderful happy New Year my prayer for you is that you remain blessed and that God in his infinite mercy grant you peace, joy, mercy and abundance.